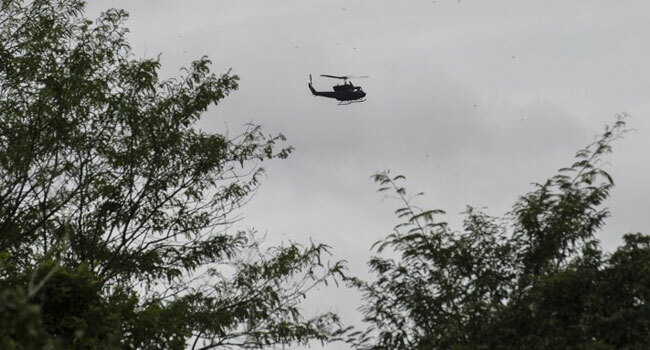 “The flight was supposed to land in Khon Kaen airport at 9:10 am but around 9:00 am we got a report that the helicopter crashed into a rice field,” Alongkot Vorakee, a senior official in the province, told AFP. A fourth body may be recovered as a pilot, co-pilot and two passengers were believed to be on board. “The death toll may be four but we can only see three bodies here, the fourth may be under the wreckage,” said Lieutenant Colonel Jetmanoon Sapapairot, a district police officer in the area. Authorities from the Department of Aviation were dispatched to the wreckage site to investigate.